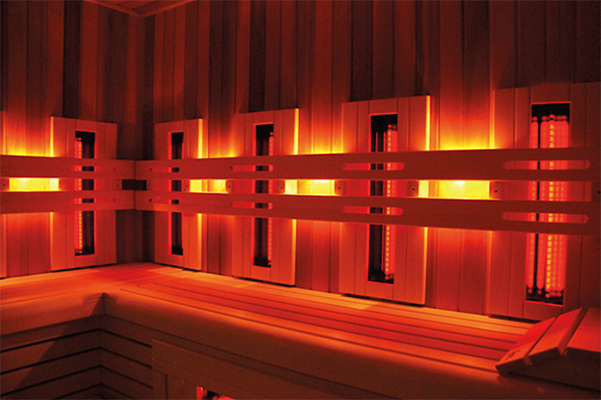 The infrared sauna is a recent invention as it can only work with electricity. In 1800, Dr. John Harvey Kellogg of Michigan created what he termed a “light electric shower” made up of light bulbs around the clock (emitting a lot of light near the infrared). 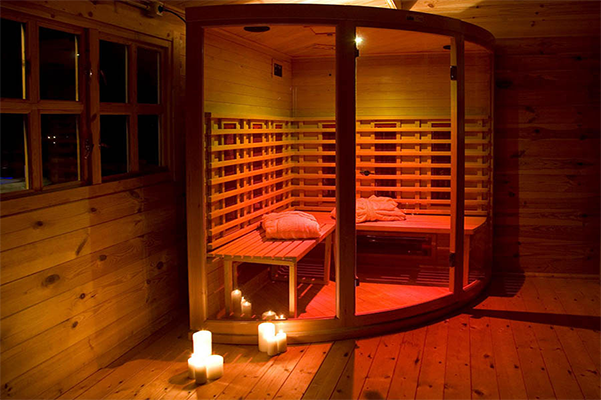 How does infra red sauna work? 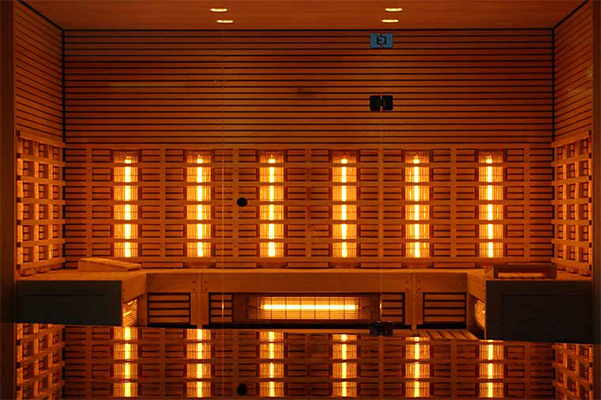 Infra red rays can affect in an unique and a positive way in the body organs and cells, something that traditional saunas can’t do. 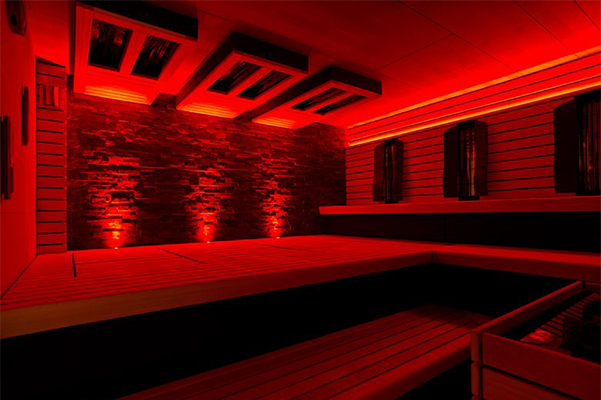 While traditional saunas warm the air or the steam, infra red saunas use the invisible light only under the red light frequencies to break through the skin and to warm the cells until 1.5 inch. Though our eyes cannot see it, we can feel it as soft heat. 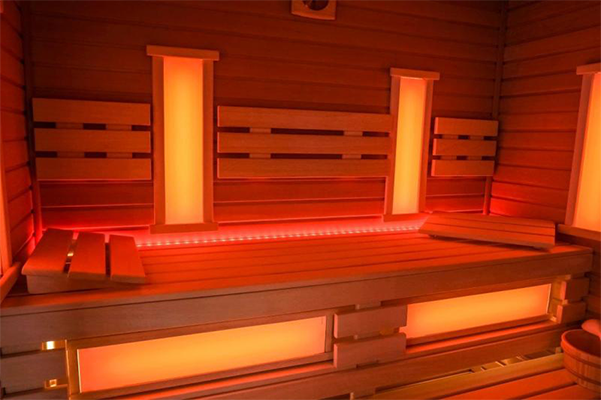 The mechanism which the infra red sauna works is called photobiomodulation which means a form of therapy that uses light. Stimulation of heat proteins – It can make the cells components work longer. Cleaning free radicals and increasing the cell anti oxidants (as glucose), it can prevent the cells from damages. Some heat proteins can even help in muscle growth. Imitation of cardiovascular workout. – Using infra red sauna stimulates the blood circulation, sweating and cardio vascular fitness, it also leads you in a relax feeling. Brain Improvement. – The sauna can potentially boost growth hormones, helping the growth of new brain cells. It raises BDNF and other neurotransmitters that help the brain work well. Stress reduction. – Saunas help you relax and become more patient. 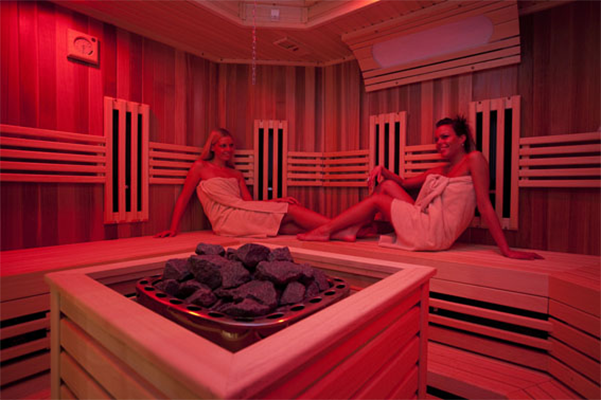 HAVING AN INFRA RED SAUNA IN YOUR HOTEL & RESORT, IT RAISES THE VALUES OF YOUR ENVIRONMENT.